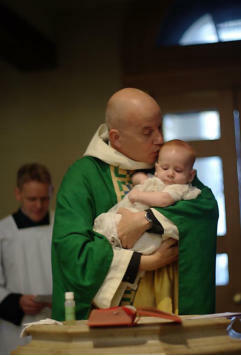 Baptisms Holy Baptism, popularly known as ‘Christening’, is administered either during or after the 10.30 Parish Eucharist on Sundays. The Rector is happy to baptise anyone who lives in the parish and/or has some connection with St George’s. Confirmation The Rector is happy to prepare anyone for Confirmation who wishes to enter into Communicant membership of the Church. Adults seeking baptism should expect to be prepared for Confirmation as well. Weddings In order to be married at St George’s Bloomsbury, at least one of those individuals getting married must either live within the parish or be listed on the church’s Electoral Roll, or have a qualifying connection with the church. This will usually involve worship with us for a period of 6 months. We ask people to discuss weddings and blessings at St George’s with the as early as possible in order to avoid disappointment. Funerals & Memorial Services Please contact the Rector (see Contact page) to discuss the possibility of holding these services at St George’s.